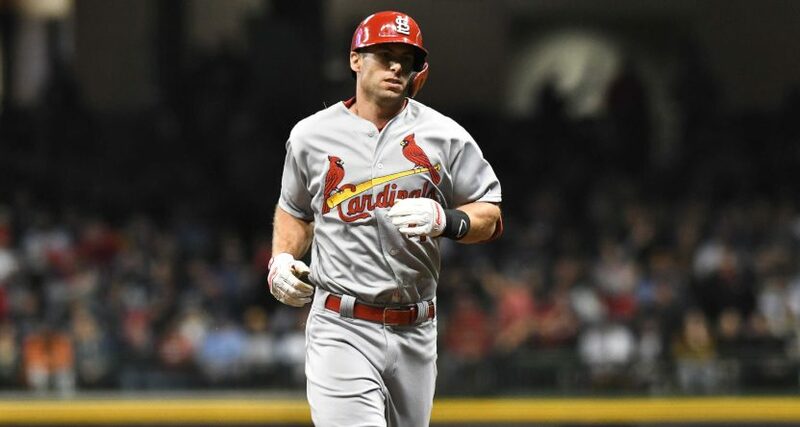 Goldschmidt was in great form Friday against the Brewers, going four for five with three home runs. GOLDY'S SECOND OF THE NIGHT! That gives the @Cardinals the lead again! Thank you thank you thank youuuu!! !